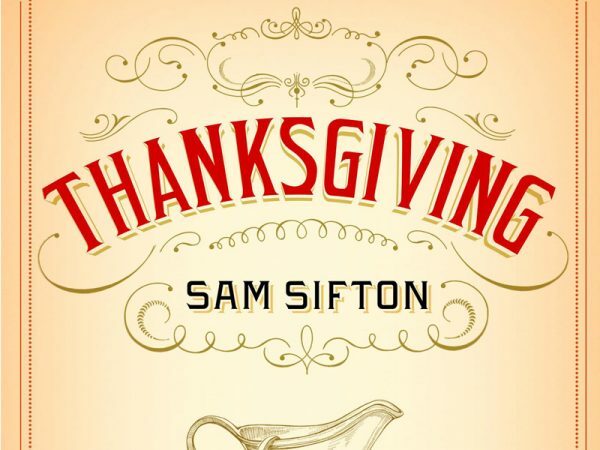 Sam Sifton is the food editor of the New York Times, the founding editor of NYT Cooking, a columnist for the New York Times Magazine, and the author of Thanksgiving: How to Cook it Well. Light, seasonal refreshments will be served following the presentation. Reservations requested.